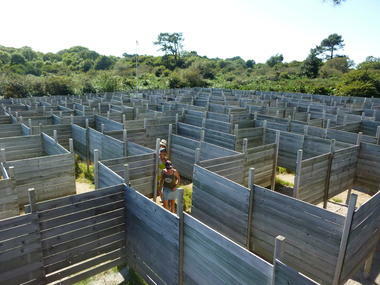 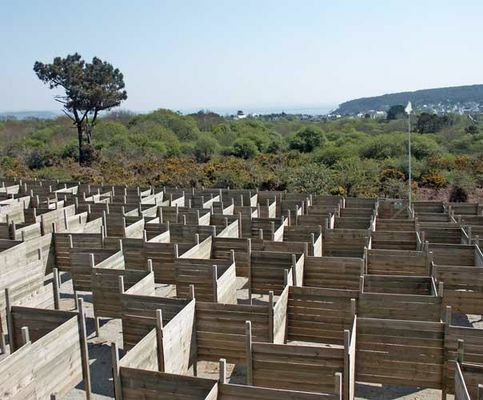 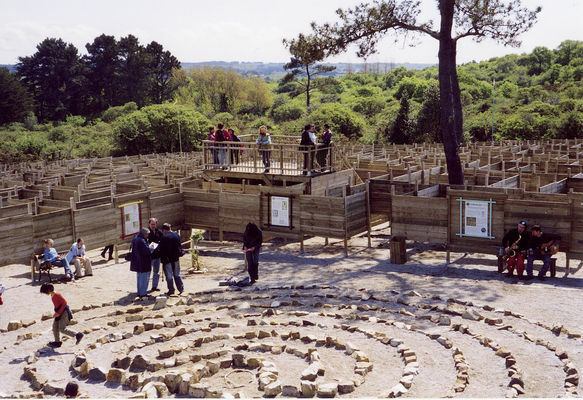 In this giant maze, bordered by wooden fencing, there’s a challenge for all ages. You must discover a hidden tale that reveals itself as you explore. 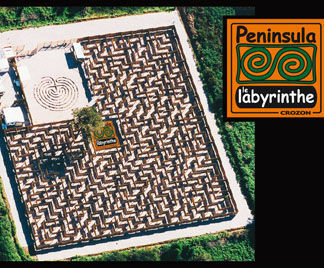 An exhibition tells the fascinating story of mazes worldwide.